Are you looking for a place which can be categorized somewhere in between a classy bistro, where you cannot understand half of the over priced menu, and a laid back restaurant with very tasty meals at cheap prices but not that particular with sanitation? A place which you can say – “hmmm… just right.” A place with a tinge of elegance and at the same time a touch of simplicity, offering quality food, carefully prepared and at affordable prices – if this is what you have in mind for dinner or lunch, just pick one from the lane of great restaurants along Riverside Boardwalk. Riverside boardwalk is located within Smallville Business Complex. You can take a jeepney or a taxi and it will just take a few minutes from most of the hotels in the city. Boardwalk is a row of restaurants with various specialties offering different ambiances. 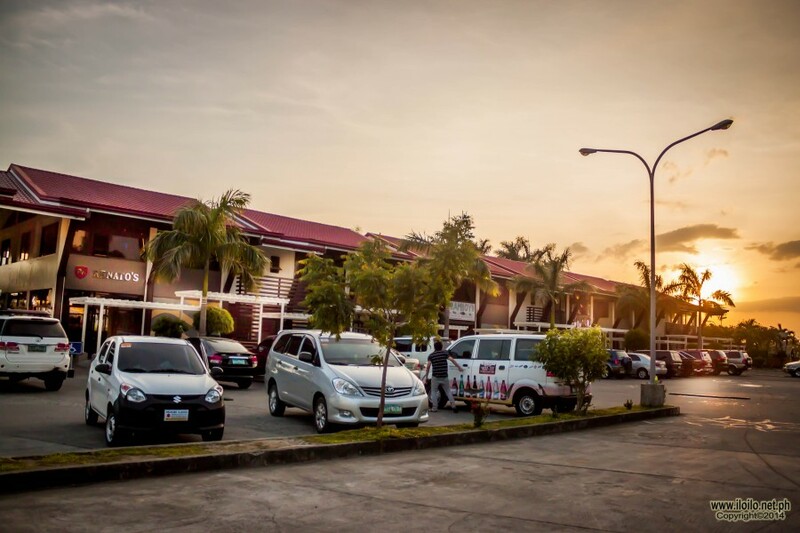 Each restaurant has a second floor with a veranda overlooking Iloilo River. Even though it is inside Smallville complex, which is the number one venue for soirees and night parties, it has a certain distance from the clubs and other drinking areas, maintaining an ambiance suitable for enjoyable eating. RENATO’S. It is a family owned restaurant and one of the newest. 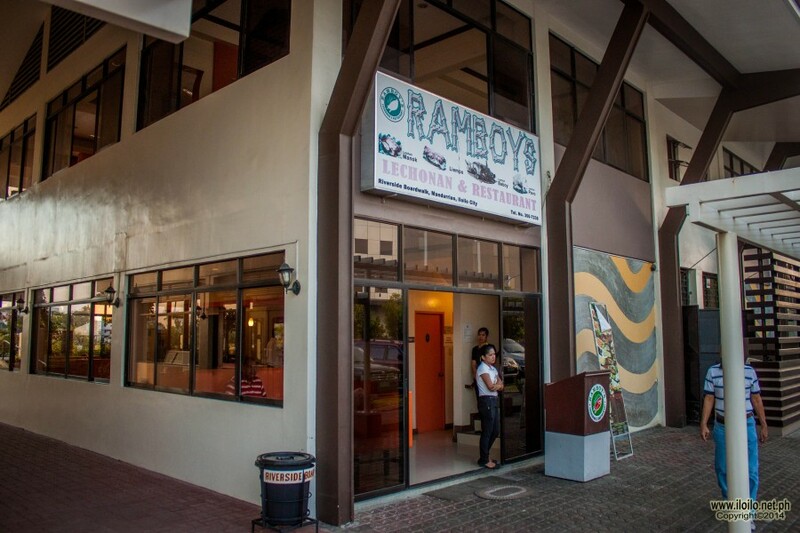 They offer a variety of Filipino cuisine, having goat meat as their specialty. Their ground floor is great for groups of friends, families; work mates who want to have a simple dining experience. Renato’s also caters for big group meetings. Their second floor is the total opposite. It has barrel-shaped seats, couches and late in the afternoon until midnight, they entertain their guests with loud upbeat music, and party lights which is perfect for people who loves to drink and dance. 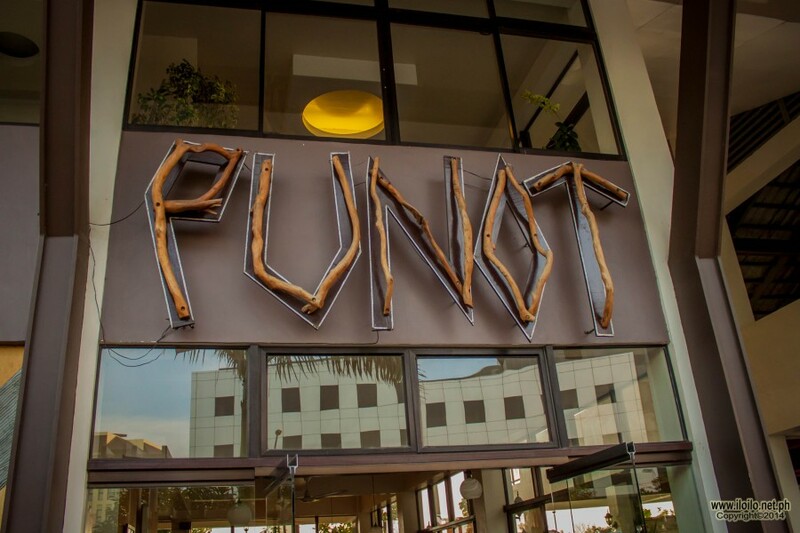 Punot. Another Family business which originated in Estancia, the hometown of the owners. 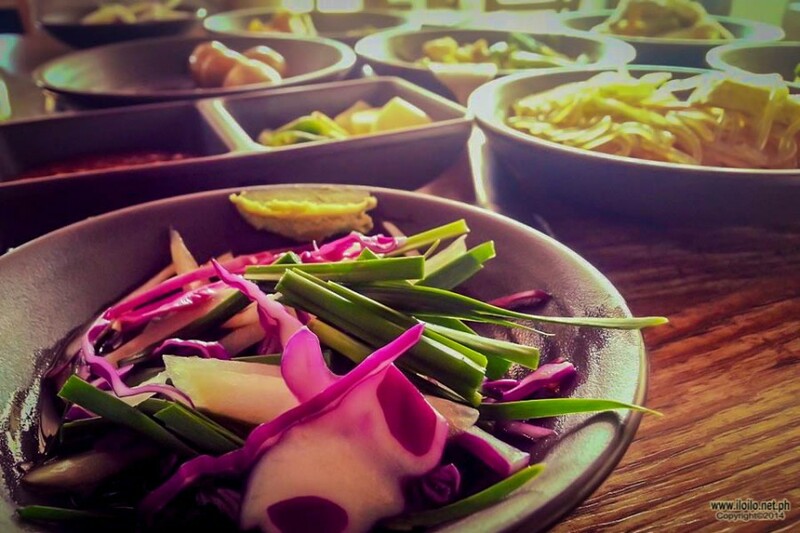 This restaurant serves local typical dishes blended with modern international culinary elements. The owners really put a lot of effort in making something very common in to something world class. Like the very ordinary laswa, a vegetable soup – they have managed to give it an extraordinary taste by adding shrimp tempura. Their best sellers include my ultimate favourite baked oyster with the twist adding kangkong, hollandaise sauce and herb crumbs. Another must try is the Seafood ala Punot – seasoned grilled seafood such as squid and fish topped with lavishing lemon butter sauce. 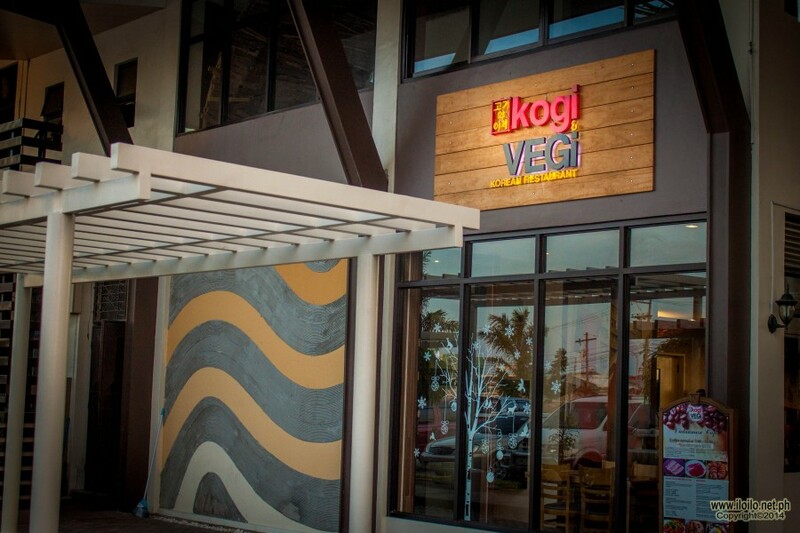 KOGI AND VEGI. A restaurant serving authentic Korean cuisine. Owned and managed by a Korean family, it has become one the favourite dining places not only by Koreans but by Ilonggos as well. 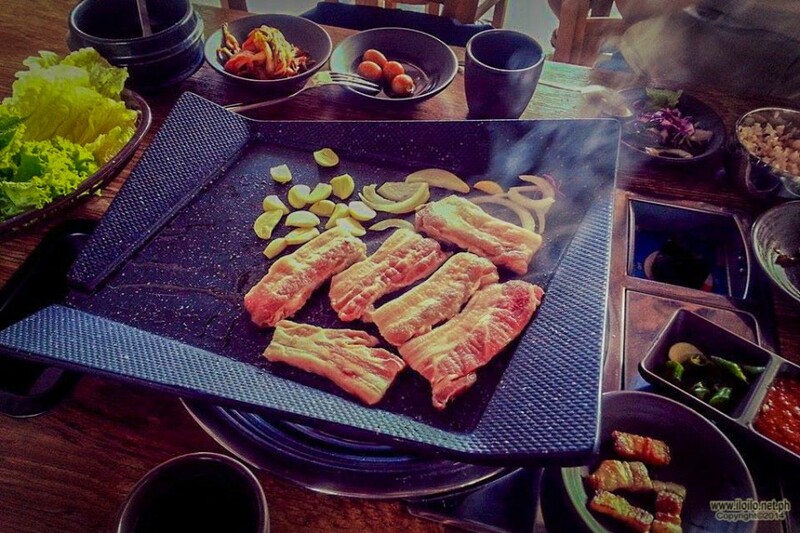 One of their top buys is their samgyupsal, thin slices of pork belly, which is freshly grilled in front of you. It is then best to dip it into its sauce and wrap it with crunchy fresh lettuce leaves. Another delicious dish is the Jokbal or the pig’s trotters glazed with ginger and garlic. RAMBOY’S. Originated in Aklan, this restaurant has already expanded and has one more branch near Molo Church and has two take out stalls. It is best known for its liempo or the grilled pork belly. You have not been to Ramboy’s if you have not tried their liempo. It has a rich taste with a very crunchy skin – a very sinful delight. What goes best with this liempo is their pancit canton with shrimp and vegetables and their sizzling sisig. You can also try their roasted chicken and chop suey. RED PAPRIKA. This is one of the long standing restaurants. Its specialty is its Peking Duck. 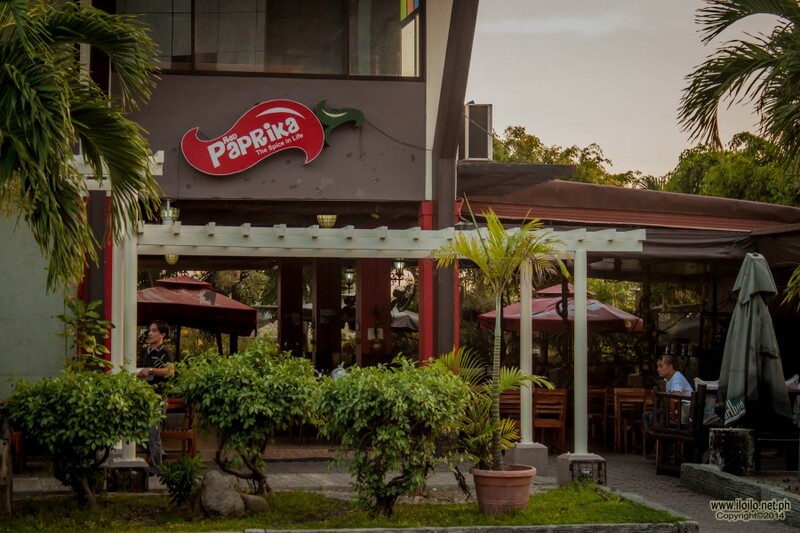 It offers a long list of menu of different Filipino recipes plus Japanese, Thai and Chinese cuisine too. It became a hit to a lot of people because of the live music being played especially during weekends. It has a cool jammy ambiance. It is best suited for people who would want to stay and drink with friends or family after a sumptuous dinner. Riverside Boardwalk is very convenient and very accessible to other great places to hang out. After a late afternoon jog or walk down Esplanade, you can reward yourself with a healthy meal in one of the restaurants; or after a happy dinner by the river, you can always take a few steps and continue the fun in one of the clubs inside Smallville Complex.